Here’s something I never even considered before, but the presence of pets in social media is growing exponentially. 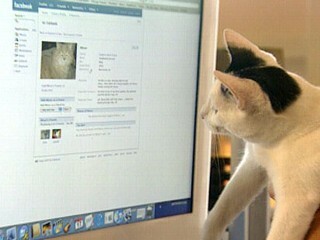 Research conducted in the UK states that 1 out of 10 pets in Britain have a Facebook or Twitter profile. So is your pet on Facebook? Share his or her profile below in the comments. is our new puppy that will be coming home the end of July.